The Three Best Gun Collections in South Carolina await your arrival. 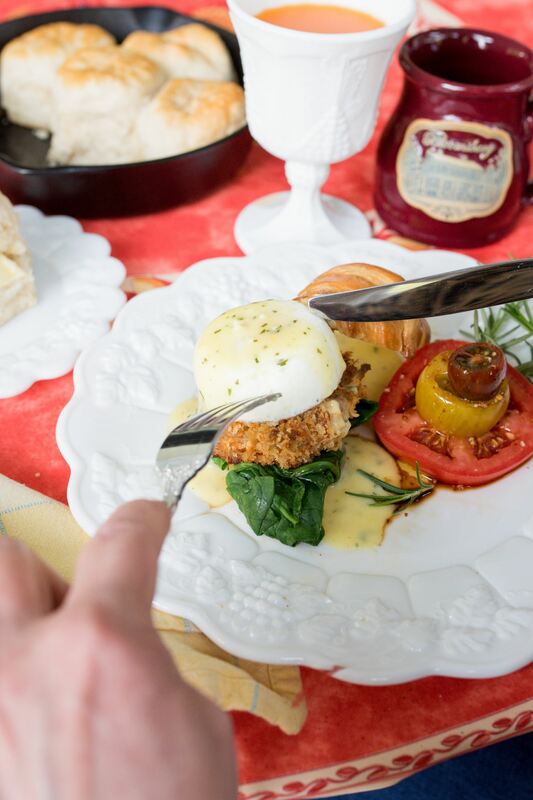 When you visit Bloomsbury Inn in Camden, SC, you have easy access to the them. These collections are not just for the gun enthusiast, but for people with a curiosity of the history of weapons. Between the three collections you will see weapons from seven centuries, examples of weapons used in every war of the United States, and the very guns carried by notorious criminals, to include John Dillinger. 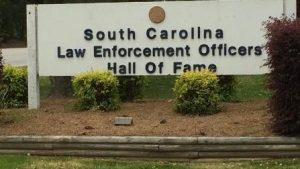 The South Carolina Law Enforcement Officers Hall of Fame has a collection of artifacts, documents, and images dedicated to state law enforcement. With over 2,000 artifacts and 7000 images, it will keep you busy all afternoon. The display of the antique weapons from different countries will hold your attention. You will find that a few of the rifles are so long that it will be difficult for you to imagine how anyone could use them. The pistol collection is interesting because of their various designs and sizes. Many are so small that you can easily carry them in a pocket or under a garment without notice. You can enjoy hours reading about the heroes of the Hall of Fame, the different badges, and you must see the restored 1955 State Patrol car. You can’t beat the price. It’s free!! 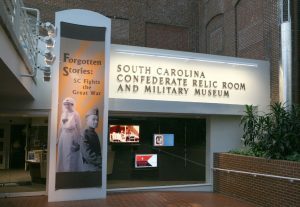 The second great gun collection to visit is at the South Carolina Confederate Relic Room and Military Museum. 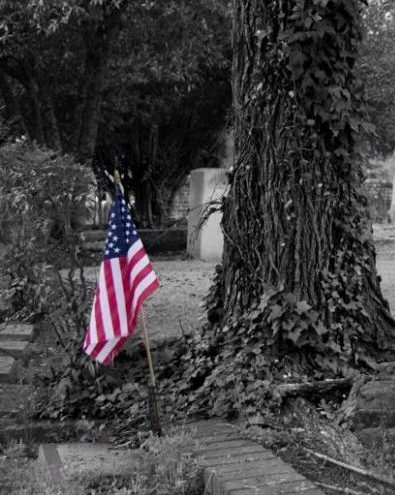 This collection focuses on the military history of South Carolina. You will see weapons from the Revolutionary War to present. 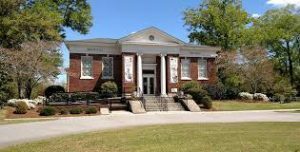 It is Columbia’s oldest museum, and you will walk through the years of South Carolina’s martial tradition to include today’s war on terror. Besides the guns for our gun enthusiasts, you see uniforms, swords, pictures, and battle flags. Some will tell you that you can make it through the museum in one hour but be careful. You could easily spend three hours or more looking at all the displays. Adults $6.00; 10 to 17 years old: $3.00; 9 and under free. 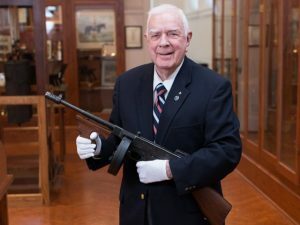 The most exciting and complete gun collection in the south is at the Camden Archives and Museum in Camden, SC. The is the gun enthusiasts ultimate destination for a wide array of weapons covering over 700 years. Four hundred muskets, rifles and pistols are displayed and reflect the history of our nation. Ross E. Beard, Jr collected these weapons. As the God Son of Melvin Purvis, he had special access to the weapons that the former FBI agent possessed. The collection includes John Dillinger’s submachine gun and his personal favorite the “Parker” sawed off shotgun. Have you ever seen a 1400s Arab Snaphaunce Camel Rifle, an 1860s Civil War Musket, a solid gold Gorget from the revolution, or Carbine Williams M-1 carbine collection? Well, this is your chance. To the right of Case 1 in this collection, you can watch Ross Beard discuss the collection with Katherine Lemay Brown of Bloomsbury Inn. Admission is free for all!! This would be a great weekend for gun enthusiasts to visit Camden and especially Bloomsbury Inn. 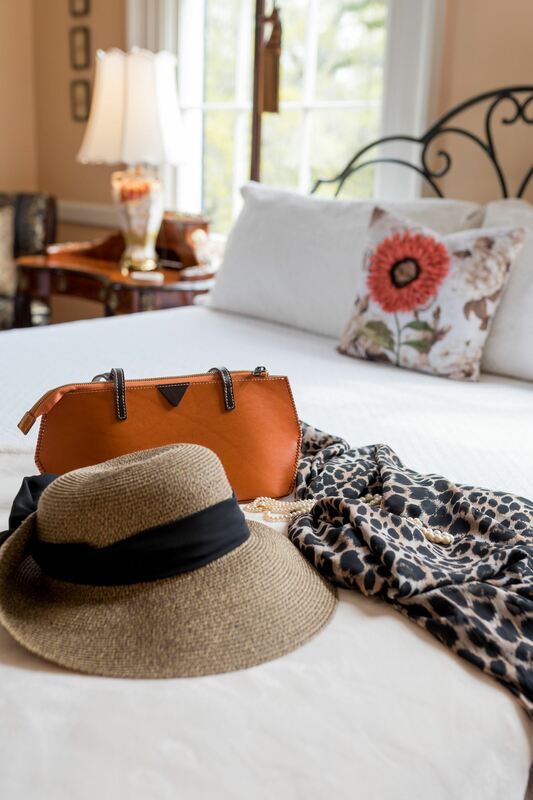 Reality is…every week/weekend is a great time to visit Camden and Bloomsbury Inn. The furthest point of the three best gun collections in South Carolina is about a 35-minute drive from Camden. And the closest is less than one mile. 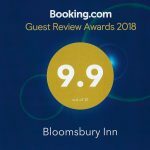 Bloomsbury Inn wants you to explore the history of guns, law enforcements, our wars, and our town. You will have a great time!! Don’t forget that the Columbia, SC Gun Show is on November 10 and 11 at the Jamil Shrine Temple, 206 Jamil Rd. It will be open Saturday from 9:00 AM to 5:00 PM and Sunday 10:00 AM to 4:00 PM. And of course, we have to mention our favorite magazine Garden and Gun. In the April/May 2018 edition is an article titled “Granddad’s Gun.” It is a perfect article for gun enthusiasts and what a true hunting shotgun means as it is handed down through the generations. There is no reason to wait, come to Camden, SC. 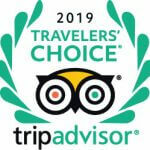 While you are visiting three of the best gun collections in South Carolina, stay with the number one ranked accommodations in the area. 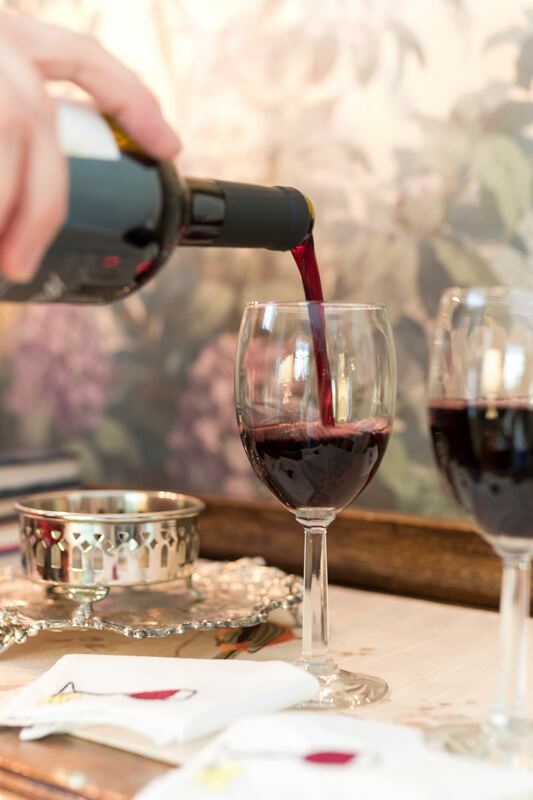 And, let Bloomsbury Inn guide you through a great weekend.